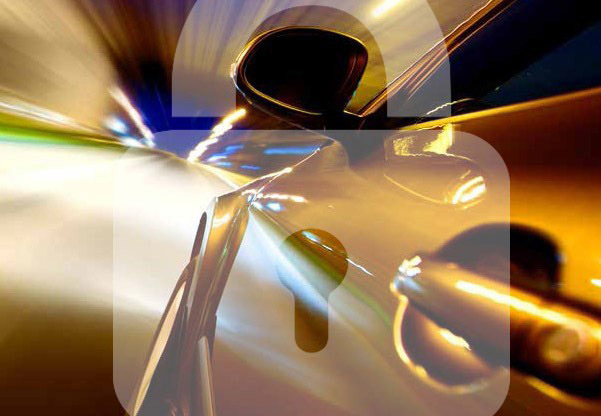 Autowatch Ghost Protection system that renders unauthorised starting of your vehicle almost impossible. We have been established over 20 years and have a wealth of experience in the installation of vehicle tracking and security products. We provide nationwide installation of vehicle trackers, fleet tracking and management solutions and in car camera systems. Our large workforce of Thatcham trained engineers throughout the country enables us to respond to jobs quickly and efficiently.